The cabinas on the property offer individual rooms each equipped with their own bathroom/shower, mini fridge and closet setup. Each room has AC and overhead fans. On the balcony is a stove top and a sink for cooking and cleaning. The balcony site is perched over the side of the hill giving you a nice elevated view of the jungle canopy and allowing for consistent breezes. 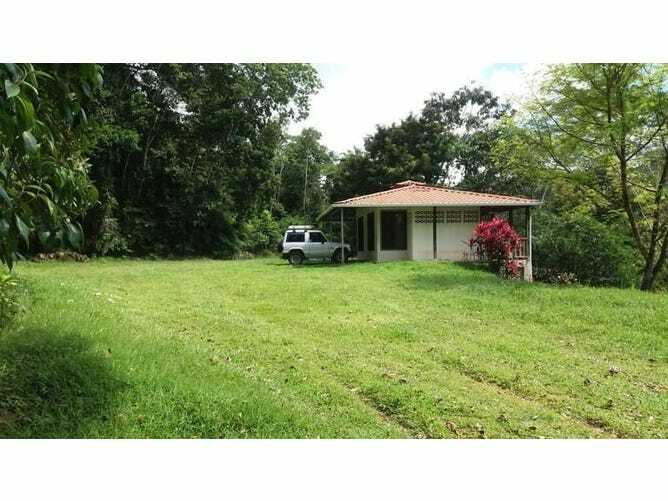 Consisting of little under 1 acre, this property has a lot of potential.